A very simple card for today. 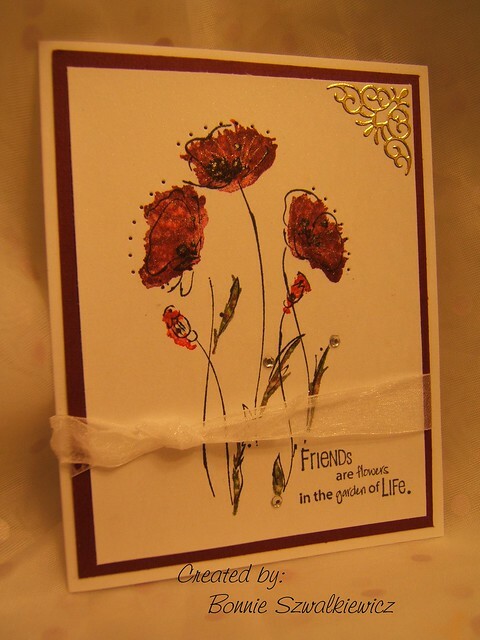 This is the card that I made the very first time I stamped these poppies by Rubbernecker. This design inspired the Valentines Day card that I made last month. I added a pop up to the inside for a really fun surprise. 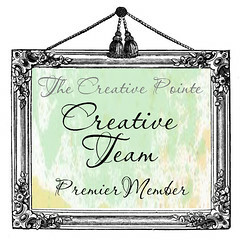 It makes for such a quick, colorful design.